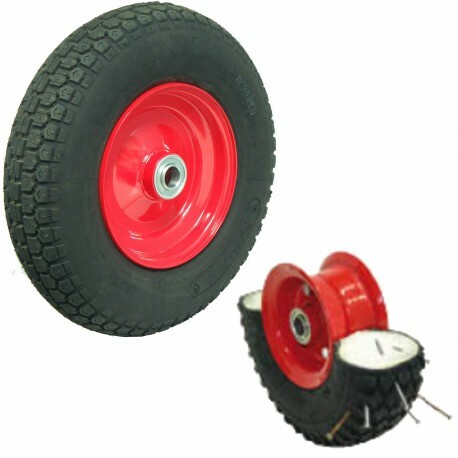 Puncture proof wheels provide outstanding longevity and peace of mind for applications that require a smooth ride on uneven or tricky ground. Foam fillings ensure that these tyres will never go flat and will outperform and outlast pneumatic systems. Polyurethane Foam Filled are the premium puncture proof option.